PLEASE VOTE FOR DAVID'S AUTO REPAIR! 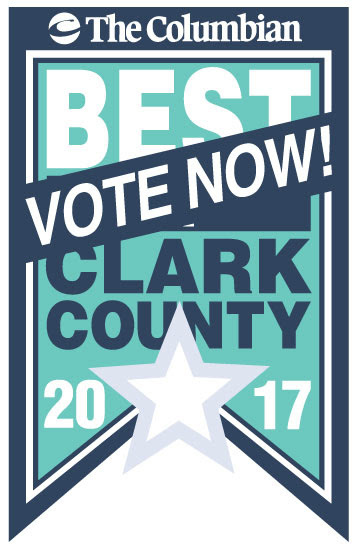 Thank you so much for nominating David's Auto Repair for Best Auto Repair in Clark County. We are excited to be amongst four other great finalists. Click on the "Automotive" category and find "Auto Repair"
Check your Email to confirm your votes! Voting ends on March 12th, so be sure to get it done soon!